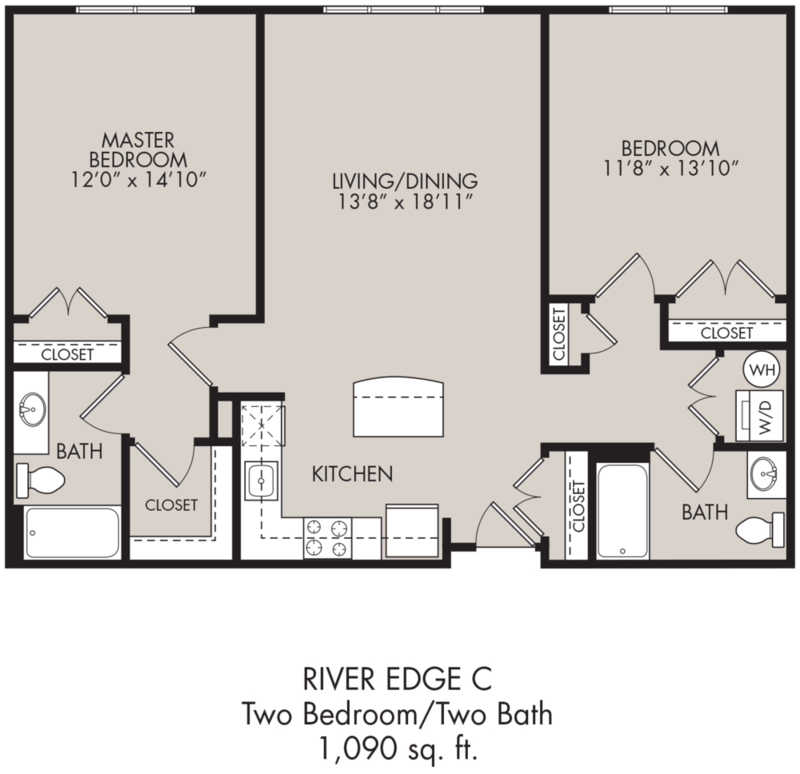 River Edge at Garfield, apartments located in Garfield, NJ, offers the perfect blend of tranquility and convenience. Live in the perfect location, just minutes from mass transit and major highways including Rt 46, Rt 20, Rt 80, the Garden State Parkway and Rt 4. The NJ Transit Train to Penn Station is under 2 miles from the property with a quick 35 minute train ride into Manhattan. 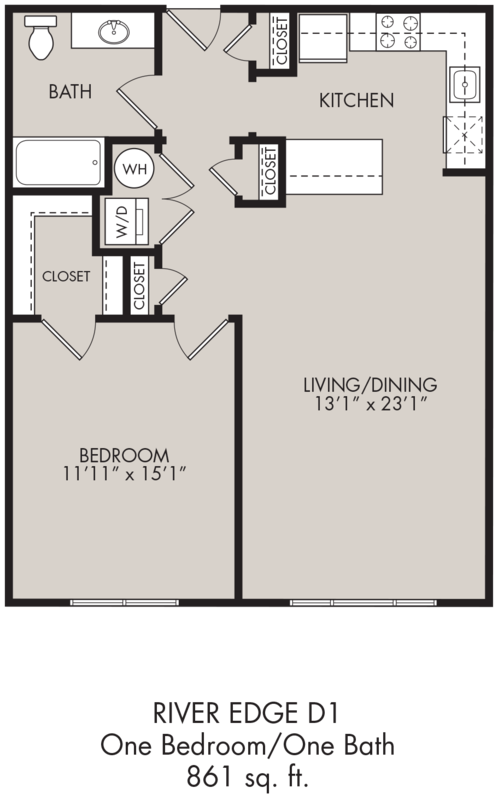 Choose from spacious one and two bedroom apartment styles, with high quality finishes including nine foot ceilings, stainless steel appliances, granite counter tops, hardwood floors and individual washer/dryers. Enjoy a convenient lifestyle with the help of endless amenities, such as an outdoor swimming pool with tanning area, outdoor patio, covered parking, fitness center, package concierge services and a virtual doorman. 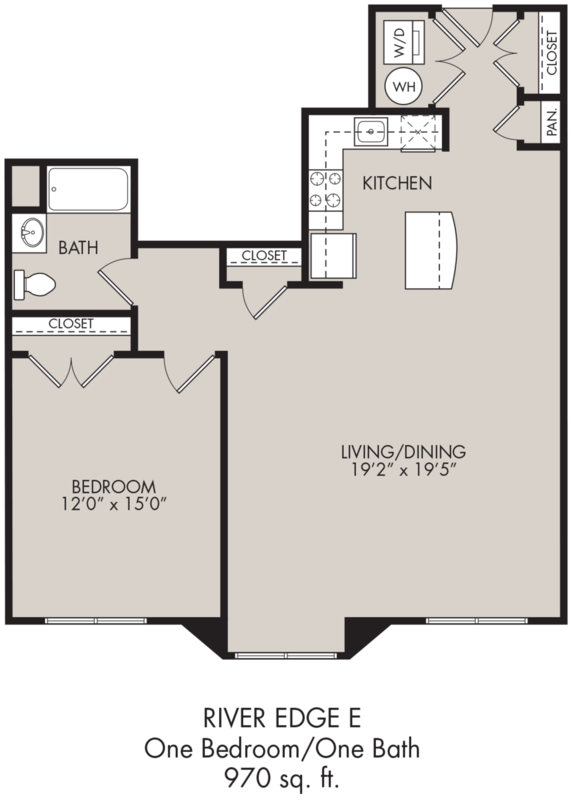 Schedule your personal apartment tour today! Want to live here? We would love to have you. Need more information? We can also help with that. Call, email, or message us on social media anytime you like. You can also leave your information in this form and we will get in touch with you as soon as possible. Thanks for visiting, and have a great day!